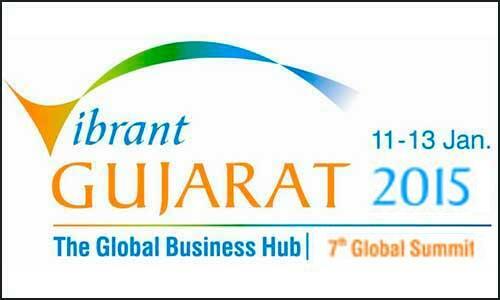 The Vibrant Gujarat Global Summit was held from 11th-13th January 2015 at Gandhinagar, Gujarat, India. Galaxy of high profile figures like Ban Ki Moon, UN Secretary General, John Kerry, Secretary of States, USA, Narendra Modi, Prime Minister of India and notable business leaders and tycoons from around the world attended this mega event. Likewise, our Prime Minister was also on an "economic pilgrimage", as he puts it, to this Business Hub. It is quite interesting to note that his address in this summit took the gathering by surprise. Soon after his address, news got spread in the Indian newspapers and social media about his impromptu speech which won the hearts of the people gathered there. The Economic Times puts it "Vibrant Gujarat: The spot light turns on Bhutan's PM Tshering Tobgay". The Hindu says "Smallest Country" Bhutan makes a big splash at Vibrant Gujarat. 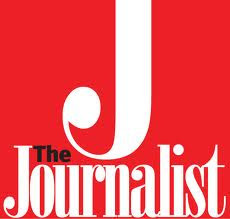 The Quartz India expresses "Vibrant Gujarat's showstopper wasn't Modi, Ambani or Kerry". It further goes on to say "On a stage bursting with chief executives of some of the world’s largest companies and politicians who hold sway over billions, the biggest applause came for the leader of a small Himalayan country wedged between India and China..."
I could not wait but look out for his address in youtube and other websites. Thanks to the person who uploaded it, I could get his full speech. I watched it over and over again. To me, that was the perfect business pitch in which the message was clear and loud. He truly caught the attention of the crowd through his witty remarks and interjections made in Hindi. I could see the Prime Minister of India gleefully smiling during his captivating address. In the interest of those who have still not watched it, I will not point out his key messages here. Rather, I recommend you to watch it for yourself on the link provided below. I salute you, Your Excellency, for making us proud.